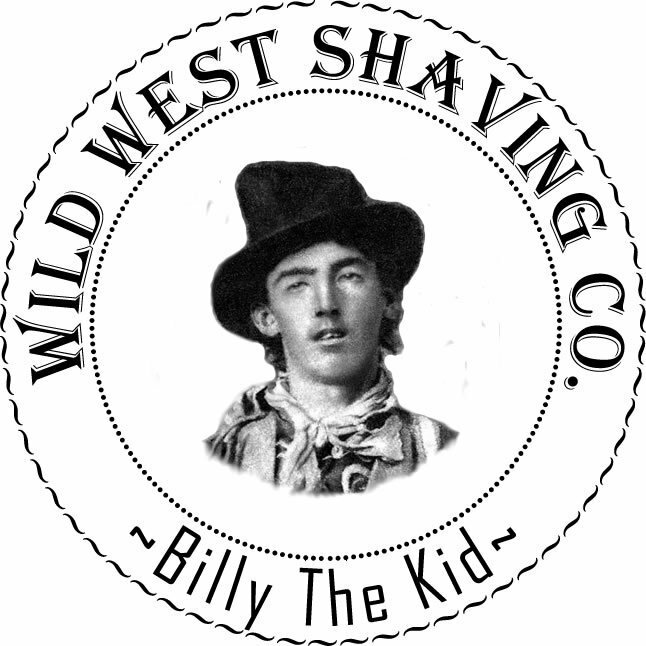 Billy the Kid, born as Henry McCarty; also known as William H. Bonney (1859 – July 14, 1881) was an American Old West gunfighter who participated in the New Mexico Territory's Lincoln County War of 1878. He is known to have killed eight men. His first arrest was for stealing food in late 1875, and within five months he was arrested for stealing clothing and firearms. His escape from jail two days later and flight from New Mexico Territory into the neighboring Arizona Territory made him both an outlaw and a federal fugitive. After murdering a blacksmith during an altercation in August 1877, Bonney became a wanted man in Arizona Territory and returned to New Mexico, where he joined a group of cattle rustlers. He became a well-known figure in the region when he joined the Regulators and took part in the Lincoln County War. In April 1878, however, the Regulators killed three men, including Lincoln County Sheriff William J. Brady and one of his deputies. Bonney and two other Regulators were later charged with killing all three men. Bonney's notoriety grew in December 1880 when the Las Vegas Gazette in Las Vegas, New Mexico, and the New York Sun carried stories about his crimes. He was captured by Sheriff Pat Garrett later that same month, tried and convicted of the murder of Brady in April 1881, and sentenced to hang in May of that year. Bonney escaped from jail on April 28, 1881, killing two sheriff's deputies in the process, and evaded capture for more than two months. He ultimately was shot and killed by Garrett in Fort Sumner on July 14, 1881, aged 21. Over the next several decades, legends grew that Bonney had not died that night, and a number of men claimed they were him.